Bio Oil 200 ml is a deeply nourishing oil that improves the appearance of stretch marks, scars, and uneven skin. This specialist skincare oil has been clinically proven to be effective against signs of ageing as well as dry skin. 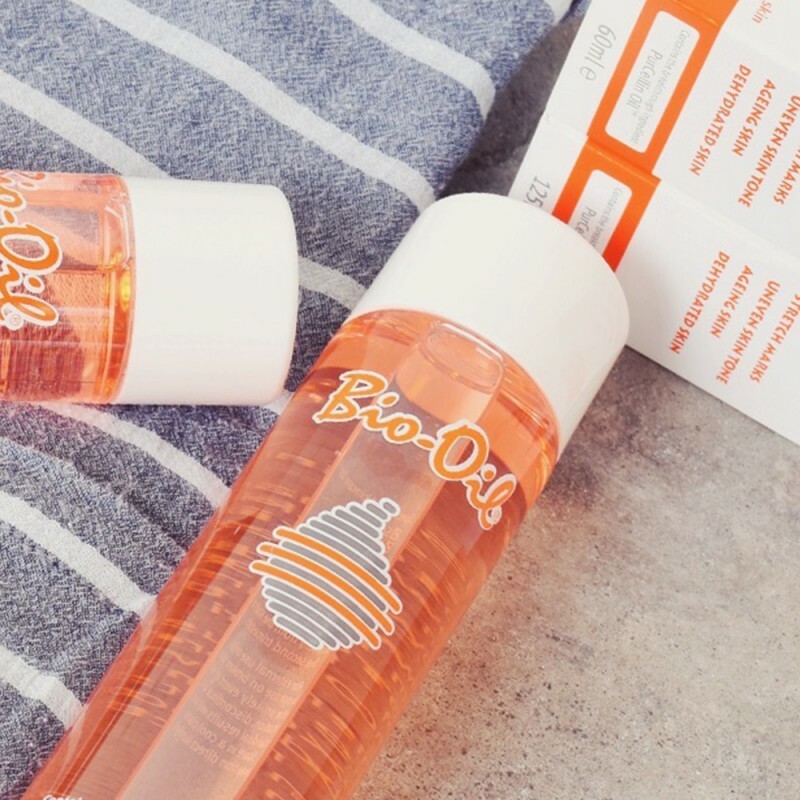 Bio Oil 200 ml has been a beauty cult favourite since 2002 and for good reason! This all-natural oil has won hundreds of awards and is currently the best selling product in the fight against stretch marks and scars. Bio-Oil 200 ml is made exclusively from plant extracts and vitamins. Bio Oil’s lightness and user friendliness comes from its special ingredient, PurCellin-Oil. Amongst other things, PurCellin-Oil will help restore your skin’s elasticity and strengthen its natural collagen. Bio-Oil is manufactured in accordance with European Parliament and Council Directive on cosmetic products, which has deemed it safe to use, even on pregnant woman. For optimal results, apply to the affected area(s) twice daily for a minimum of three months.